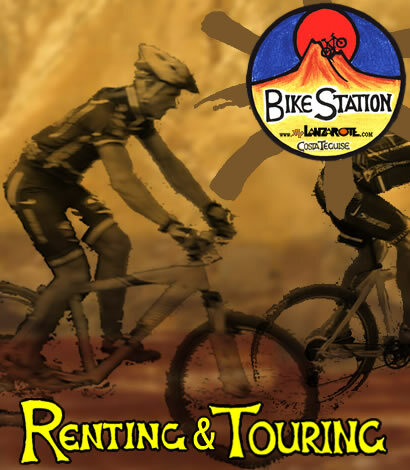 Bike Station Costa Teguise - bicycle rental and excursions on Lanzarote. Nowhere else is the power of nature to create and to destroy more apparent than on Lanzarote. On this island that captivates visitors with its dramatic scenery, picturesque villages and unique style, probably the toughest Ironman race in the world is held every year. 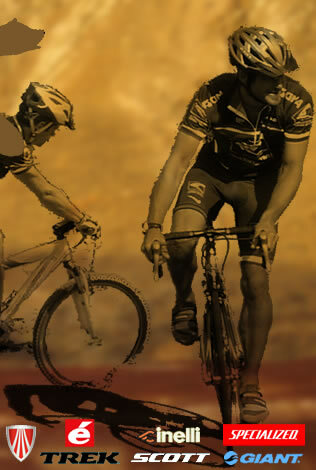 Rain is very rare here so we ride on mainly dry dirt roads and singletracks - zigzaging between lava fields and along the cliffs with amazing ocean views - join us on one of our bike-excursions.